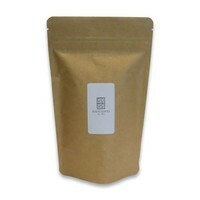 ‘Jour J.’ is a true treasure chest for my taste buds, a flavoured white tea from China with festive notes of champagne. Sometimes just a little detail will provide a huge difference. The delicate balance of varieties of grapes, various strawberries, that brought forward this wonder of a tea. The freshness of champagne, the tightness of white wine. For festive occasions (or just because you like to have a small party every day). 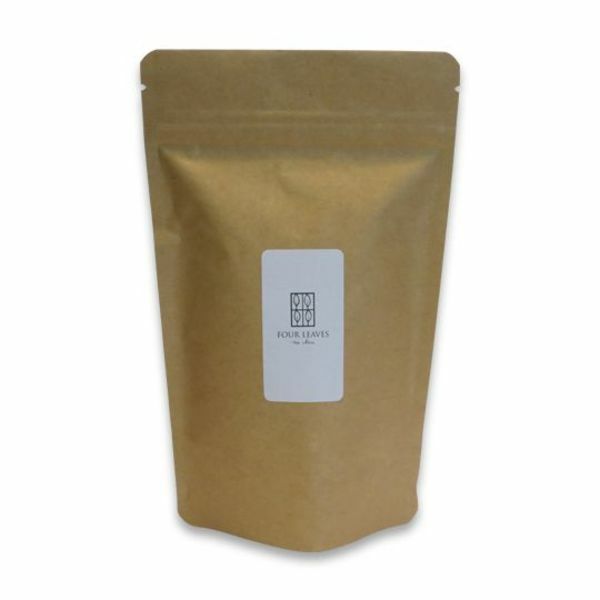 Paï Mu Tan white tea (China), essential oils of grapes, strawberry, pineapple, papaya, pieces of strawberry, jasmine flowers, sunflower petals.